Cacao farmers in Nicaragua lose their crop, the main ingredient for chocolate, to fungal blight and degrading soils. The two-punch combination of climate change and poor agricultural land management can be countered with simple measures that keep farms productive and profitable. 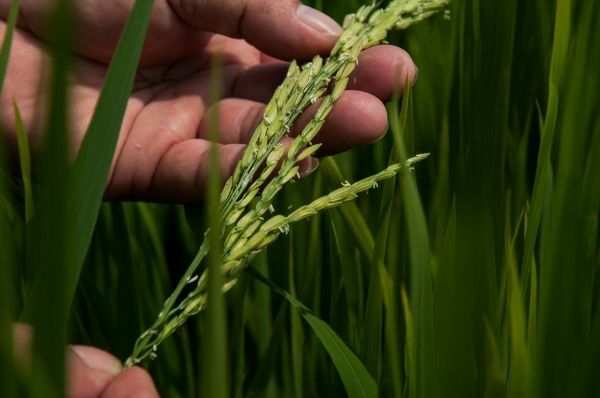 Implementation of these climate-smart agriculture (CSA) practices can increase yields, benefit the environment and increase farmer income, according to a new cost-benefit analysis by the International Center for Tropical Agriculture (CIAT) published November 19 in PLOS ONE.